The study aims to discover the differences between vocal phoneme in English language and vocal phoneme in the Indonesian language. Contrastive analysis is used to differentiate the vocal phoneme found in English language and Indonesian, and it is used to find out the difficulties encounter by Indonesian speakers who study English. This study is a library research study which the data was collected through books, articles, journals, and previous researches related to this study. In addition, a qualitative descriptive method used to set the differences out for the discussion. The result of the study obtained that there are many differences and similarities of vocal phoneme between English and Indonesian. The similarities can assist students to improve their speaking skill in English, while the differences could sometimes lead to difficulties in pronunciation. Besides, there are also some similar vocabularies in English which have one different letter and different meaning, known as ‘minimal pair. Error pronunciation in those words often found in Indonesian speakers who learn English. Therefore, the study then describes the difference pronunciation which has different in meaning so that the error can be decreased. After all discussion, the study puts one lesson plan forward in teaching language especially speaking skill. Its lesson plan is going to apply an audio-lingual technique. In addition to those techniques, drilling is also combined in teaching practice. Beside drilling as a traditional method in language teaching, speaking skill could also be enhanced through repetition and excessive practice. ULFAYANTI, Nurul; JELIMUN, Maria Olga. Contrastive analysis of English and Indonesian vowel phoneme and its lesson plan in language teaching. 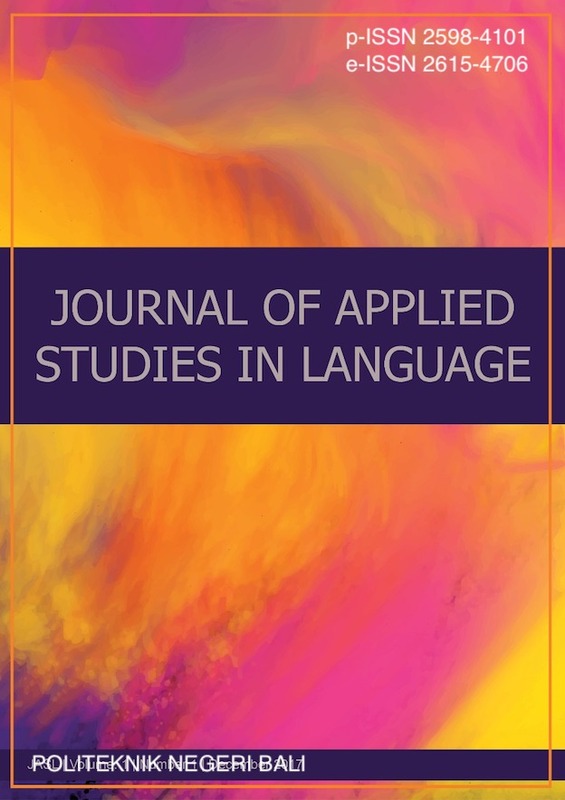 Journal of Applied Studies in Language, [S.l. ], v. 2, n. 2, p. 116-123, dec. 2018. ISSN 2615-4706. Available at: <http://ojs.pnb.ac.id/index.php/JASL/article/view/1030>. Date accessed: 19 apr. 2019. doi: http://dx.doi.org/10.31940/jasl.v2i2.1030.